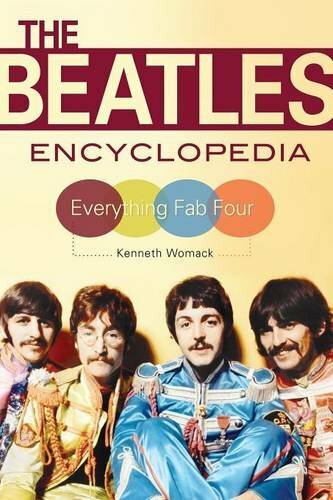 One of the most impressive compendiums of concise Beatle information comes in the form of a book called The Beatles Encyclopedia: Everything Fab Four, by Kenneth Womack. Womack’s book has been out for a number of years now as a comprehensive, two-volume set. That set is very desirable, but prohibitively expensive for some. The Beatles Encyclopedia: Everything Fab Four is just that. It focusses entirely on the band and its output across the ten or so years in the 1960s when musically and creatively they were at their absolute peak. It features a host of biographical information about each band member, as well as their immediate family and the key personal relationships they had – for example there’s biographical material associated with the many creative and business partners among the Beatles’ circle. Womack goes into real detail on every album and key songs. In order to provide an expansive portrait of the group’s life and times, attention is also devoted to the numerous locations associated with the band’s career, as well as to important concerts, venues and events pertinent to their amazing story. 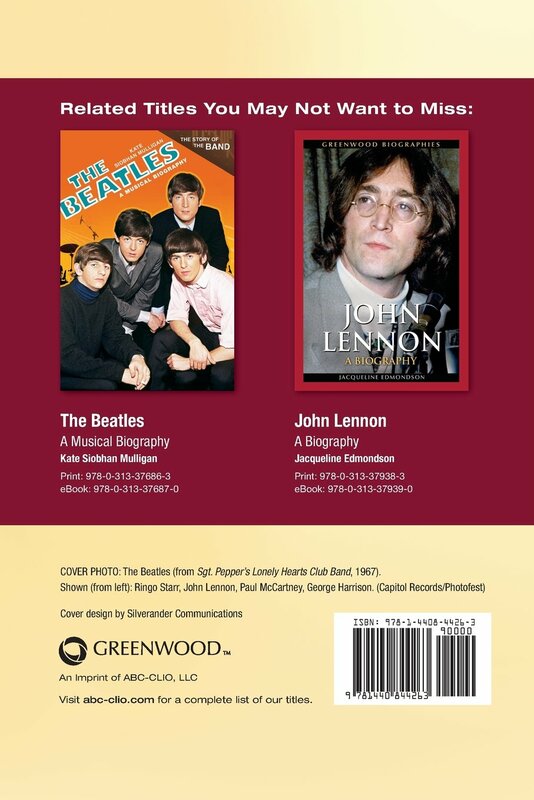 This condensed version of The Beatles Encyclopedia: Everything Fab Four offers some other helpful additional features, including an alphabetic list of all the entries included in the book; a timeline chronology of the Beatles, detailing the milestones in their lives, performances, and recordings; a thorough discography of the band’s official UK and US singles and album releases from the early 1960s through the present; and a bibliography of recommended resources with both print and online resources. There is also included something I always appreciate greatly in books of this nature: a comprehensive general index. This makes locating specific information on a topic or subject so much easier. Across its 650-odd pages Womack covers off some 360 topics, ranging from Abbey Road to Zapple Records – and these are all arranged alphabetically by entry. Entries on songs and albums have a specific structure designed to give as much detail as possible. For example, each song entry will include: authorship and background; inspiration; recording dates and places; who played what – including specific reference to the instrument makes and models used. There are track listings for each album; details on the cover artwork; chart performance for both the United States and the UK; and comments and observations around the legacy and influence of each as a work of art. This a key reference book to have at your side. It is a comprehensive work containing a wealth of information – all at your fingertips. I’d say it’s a must for students of the Beatles and for die-hard fans alike. 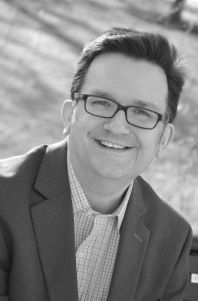 Kenneth Womack is Dean of the Wayne D. McMurray School of Humanities and Social Sciences at Monmouth University, where he also serves as Professor of English. He is the author or editor of numerous books, including Long and Winding Roads: The Evolving Artistry of the Beatles (2007), the Cambridge Companion to the Beatles (2009), and The Beatles Encyclopedia: Everything Fab Four (2014). He’s also the author of three award-winning novels, and serves as an academic editor and critic for a number of literary institutions. If you are curious and/or would like to order this new, condensed 2017 edition of Everything Fab Four you can have a “look inside” at Amazon. Or, you may like to go the whole hog and get the expanded, 2014 edition in two volumes, also available at Amazon. This entry was posted in Beatles, Beatles Books, Beatles Collecting, Beatles Music and tagged Beatles, Beatles Books, Beatles Collecting, Kenneth Womack, Music, The Beatles Encycolpedia by beatlesblogger. Bookmark the permalink.